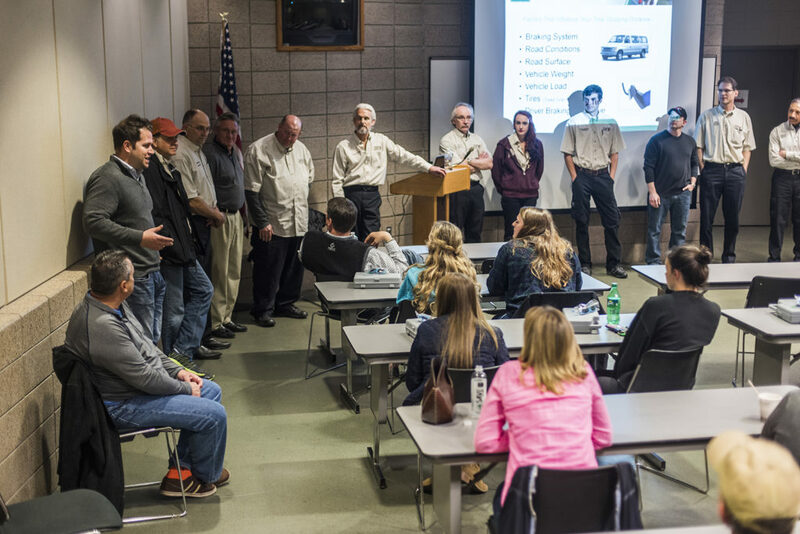 StreetSmarts Teen Driving School presented by Morrie’s Automotive Group exists to give young drivers the hands-on experience they absolutely need to avoid accidents. 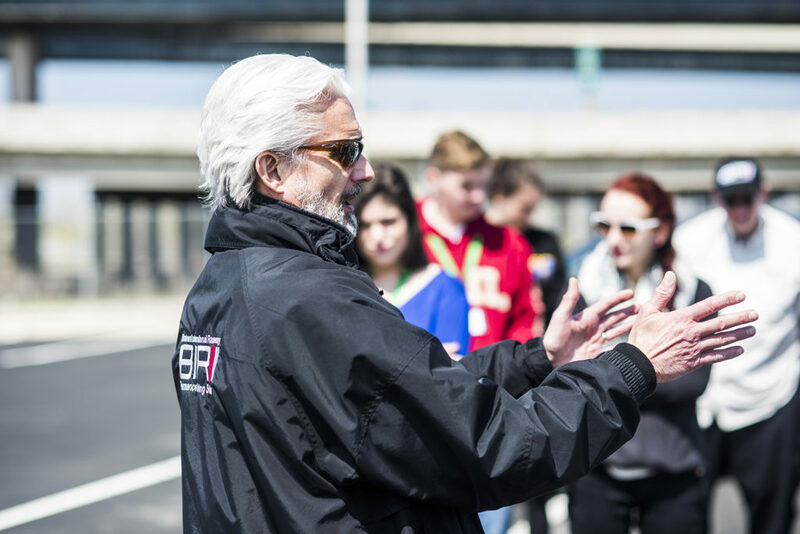 Through a combination of classroom activities and exciting driving exercises, our program teaches young drivers skills they simply cannot obtain in traditional driver’s ed programs. 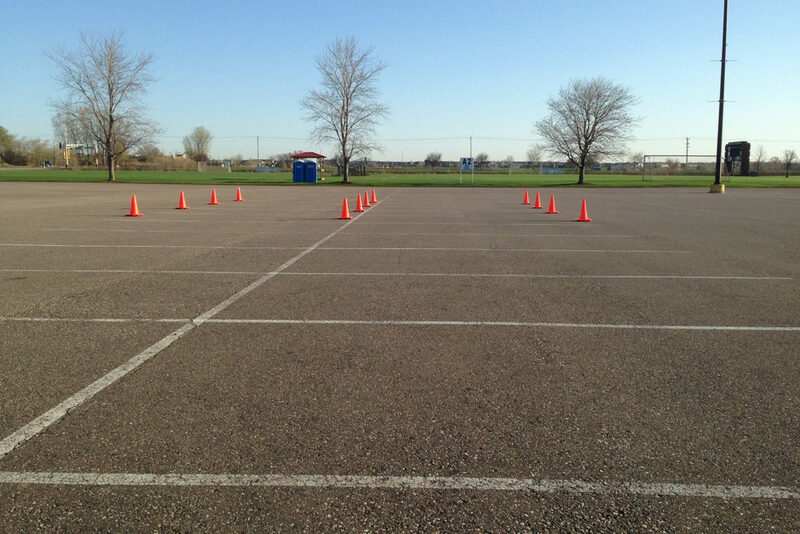 Each student is paired with a dedicated instructor who coaches them in his or her own car throughout the entire day. 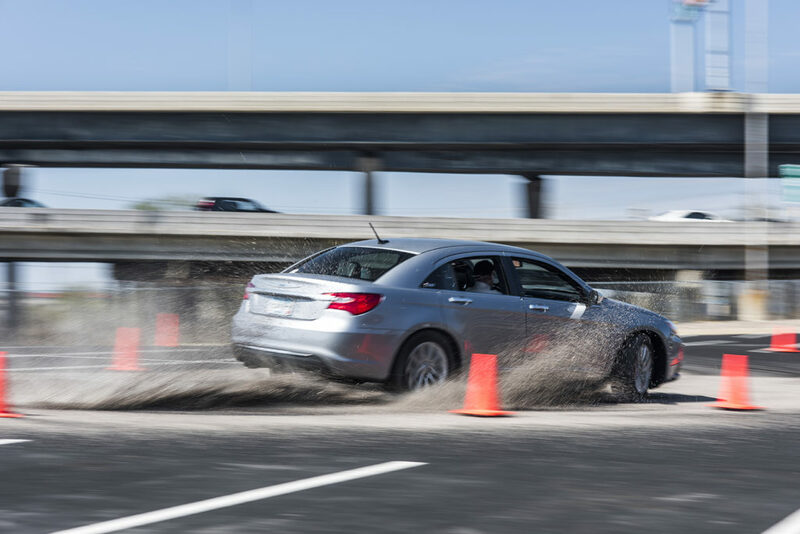 At the end of the program, each student will have a much better grasp of his or her car, vehicle dynamics, car control, and lifesaving proactive driving techniques. + Where is the school held? For 2019 the school will be held at Dunwoody College in Minneapolis. Each Saturday runs from 8am to 4:30pm. 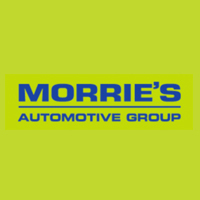 Morrie’s will provide a light breakfast and lunch for attendees. A selection of beverages will be available throughout the day. 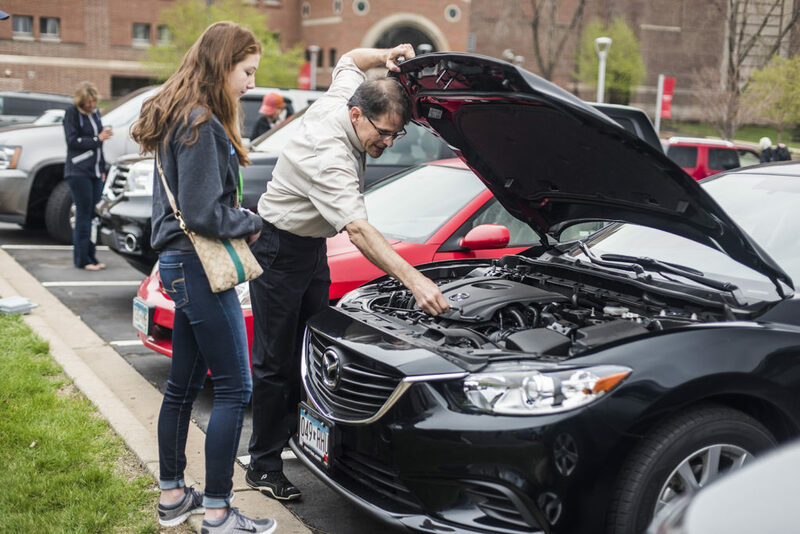 Students see the most benefit when they take the course in the car that they drive most often, therefore this car should be brought to the school. 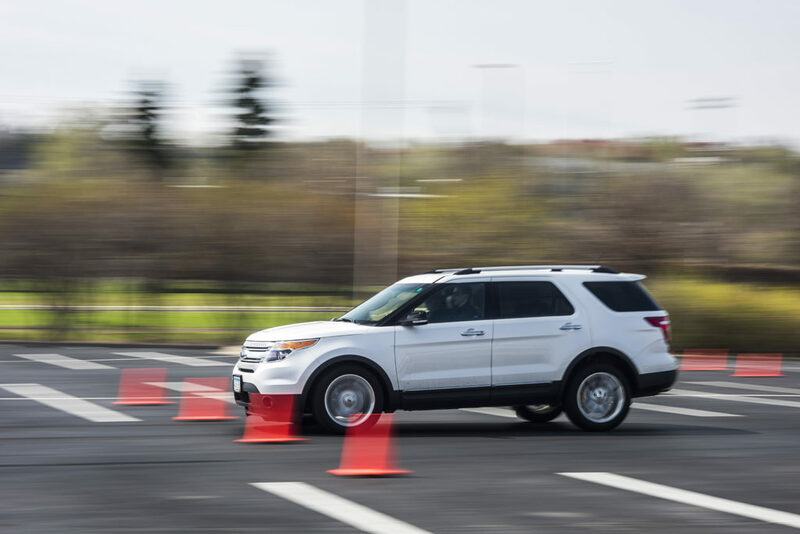 Each car should be in working order and will undergo an inspection prior to in-car exercises. The school will run rain or shine, so be sure to prepare for the day. Young drivers ages 15 to 19 must possess a valid state issued learner’s permit or driver’s license. We also ask that a parent or guardian attend the school. If cancellation is submitted to TeenDrivingSchool@morries.com more than 14 days before the scheduled school there will be no cancellation fee and your registration can get applied to a future school session without penalty. If cancellation is submitted less than 14 days from the registered school date no refunds will be provided.